Worried that your fasting blood sugar was higher than the post-meal level, just relax! You’re neither alone nor abnormal. 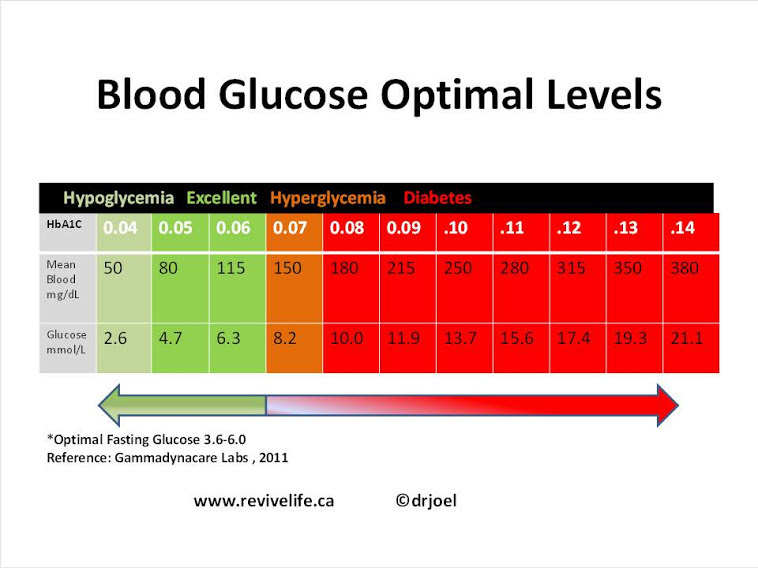 Generally, fasting blood sugar (the value you get when you’re tested upon waking without any food intake) is also the baseline blood sugar level. But people with type 2 diabetes may have much higher morning blood sugars than the level they achieve after meals, for the rest of the day. 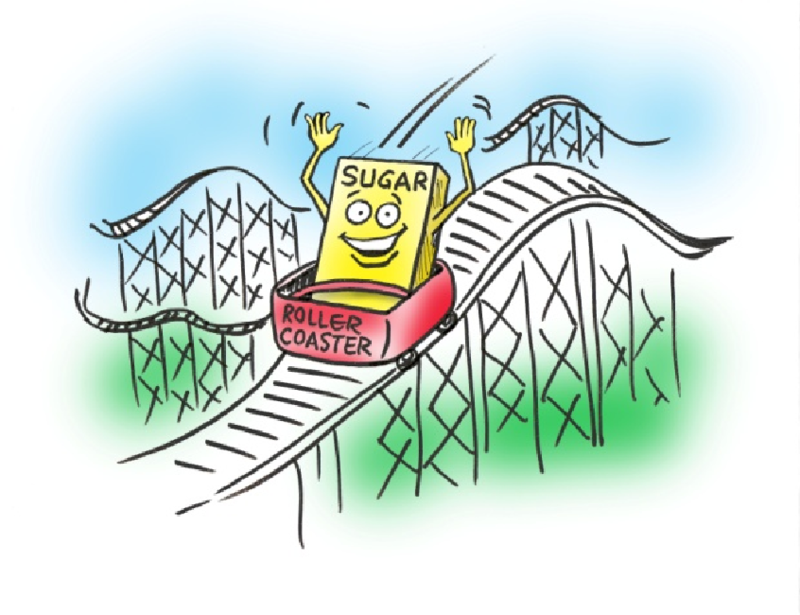 So what spikes the blood sugar abnormally and how do you control it? FPG (fasting plasma glucose) test is the popular choice mainly because of its simplicity and low cost. In most cases it is accurate too. However, it is ideal that you get tested for both FPG and PP to understand how well you are managing your blood sugar. In fact, it is essential to focus on the number of hours a day your blood sugar lies in the range that causes complications (above 140 mg/dl or 7.7mmol/L). Obviously, if you start the day with a fasting level over 140 mg/dl, which goes up after each meal, then you are spending many hours a day in the danger zone. Some of the factors that raise fasting blood sugar levels are listed below. A high calorie/high carb meal results in excess glucose in the system, which cannot be metabolized easily. A heavy and late dinner is a common cause of elevated fasting blood glucose level. Irrespective of what you eat, tiny amounts of insulin are squirted into the blood stream in small pulses every few minutes. But, if the factors that control this basal secretion go haywire, your body may only secrete insulin in response to meal-time rises in glucose and result in a high fasting blood glucose level. In such cases, you might need to take a basal insulin shot. The counter-regulatory (anti-insulin) hormones that are secreted in our bodies shortly before dawn, raise the blood sugar slightly. But in diabetics, this rise can be exaggerated, leading to high blood glucose levels in the morning. There’s no reason to panic as long as your blood sugar always remains under 140 mg/dl (preferably under 120 mg/dl), through the day. Sometimes the rise in morning blood glucose can be because of a low blood sugar attack, which is usually the result of too much insulin/ medication or missing dinner. You might wake up in the middle of the night with a jolt, thudding heart, soaked in sweat – a low blood sugar or hypoglycemic reaction, which drives you to eat sweets resulting in a sugar spike in the morning. More dangerous is the unrecognized drop in blood sugar at night during sleep which triggers a burst of counter-regulatory hormones. These hormones push the blood sugar back up – to higher than normal levels by the morning (Somogyi phenomenon). Slash your meal-time carb intake. Also, eat dinner early. Have a protein snack before bedtime to prevent nocturnal hypoglycemia. Change your medication time. A Metformin Sustained Release pill taken at bedtime will have a stronger impact on fasting blood sugar than the same pill taken in the morning. Change the timing of your basal insulin – insulin taken later in the day often controls fasting sugar better.